So much is shifting and changing in our world currently. It sometimes feels like being on a never-ending rollercoaster as planet earth and her inhabitants expand and grow in consciousness. This very process brings to the surface all manner of hidden shadows and dark energies to be transmuted. When we surrender to Divine forces we must remember there are times for us to be flexible and inflow but there are also times when we must hold strong to our principles and inner knowing, be at peace with our truth and stand our ground. These inner truths must be honoured in our lives in order that we may live authentically and maintain our integrity. They are the truths of love, kindness and compassion, goodwill and the right of every human being to experience love, joy, peace and fulfilment. Recently I have been called to make decisions that have required every ounce of discernment, wisdom and strength I could muster. 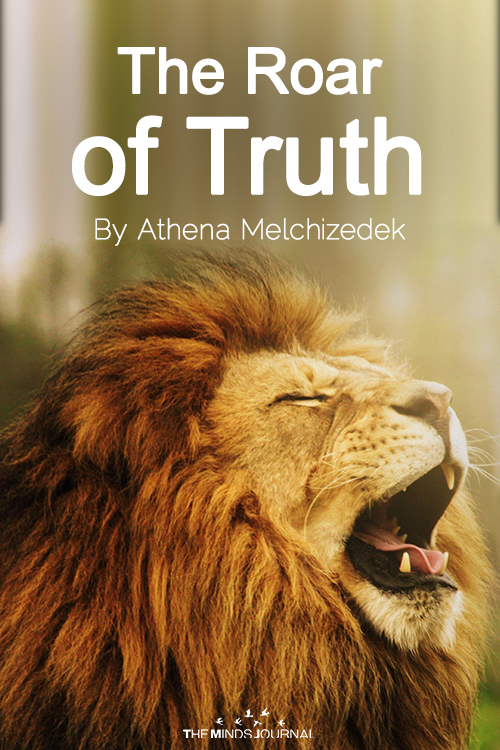 Like a tiger’s roar, I have heard the truth roaring inside me so that I could no longer dismiss it. I was required to fully trust myself and stand my ground and not be swayed as illumination poured forth and shed its inextinguishable light upon these various situations arising in my life, knowing that they are only a reflection of what is inside me and my choices are about how I am going to show up in the NOW. Courage can be testing, and it is usually only some time after events that we can see following the guidance of our heart is not about stubbornness or resistance and that our refusal to be dissuaded from our truth helps our dreams and the higher path to manifest in ways we could never have anticipated. It can be disappointing to let go people and projects we have invested our time and effort to sustain. But we must take heart and realize we have learned valuable lessons from the connection and it is time to speak our truth, bless the relationship and let go. By doing this, we allow Grace to infuse the situation so that all unfolds exactly as it should. And so I urge you to always listen to your own heart when faced with major decisions. This is your compass and your guide and will never let you down. Your Divine Presence is ever available to you, all you need to do is open your awareness to this, be not afraid, surrender to Divine Will, and you will see there are no mistakes. “To thine own self-be true “ and it must follow as the night the day, thou canst then not be false to any man.” William Shakespeare. 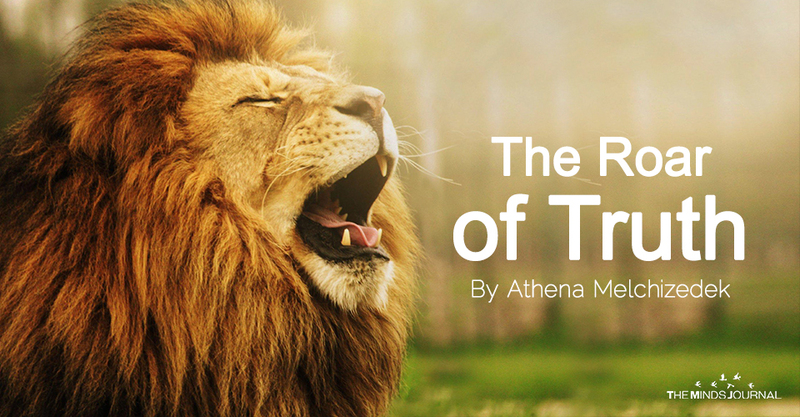 Athena Melchizedek is dedicated to the development of evolutionary leadership based in Unity Consciousness through her programs of self-empowerment, personal mastery and management of the human bioenergy field.She is an internationally experienced business consultant, transformation facilitator, mentor and energy practitioner specialising in remote transmission.